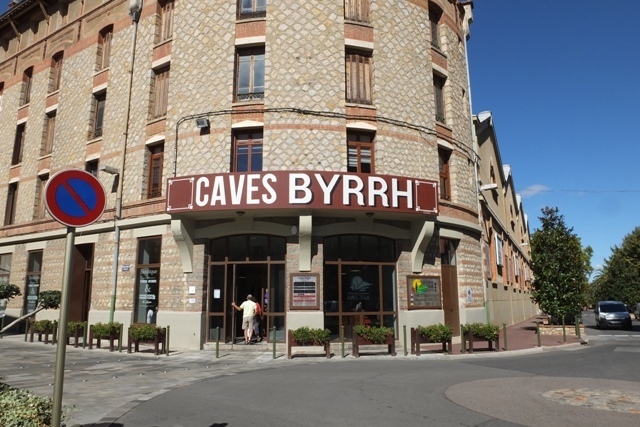 ‘Caves De Byrrh’ distillery – Thuir – Around 40 minutes drive into the Pyrenees you will find many small villages that have depended on wine for their existance for many years. 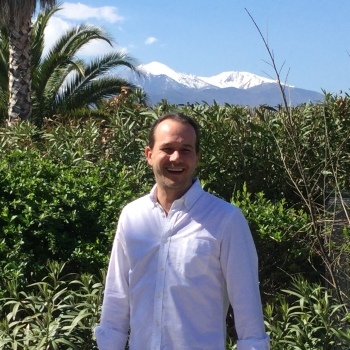 The slopes of the mountains have created a unique style of wine making particulary suited to Grenache, Syrah and Carignan varieties of grapes. 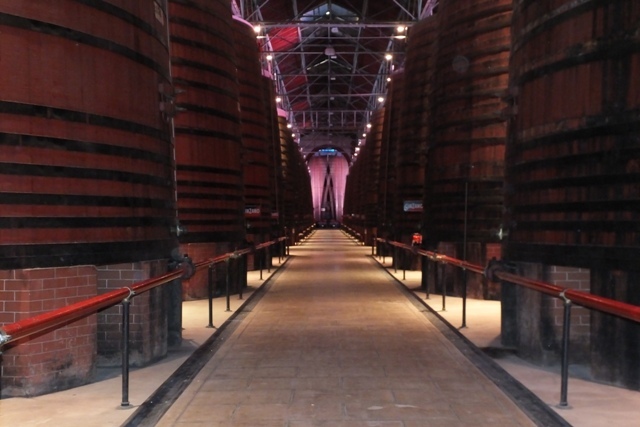 However, one small distillery does things a little different to the rest. Thuir village is a small town found in the foot hills of the Pyrennees not far from Perpigan. It is a pretyy liite plave in its own right. 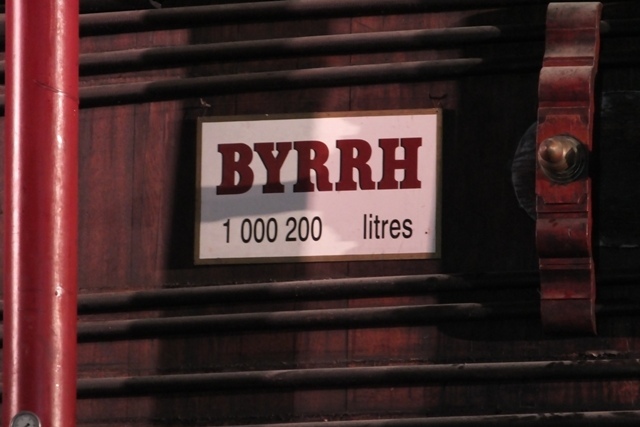 The village of Thuir is home to a distillery that makes a fortified wine called Byrrh (pronounced beer). 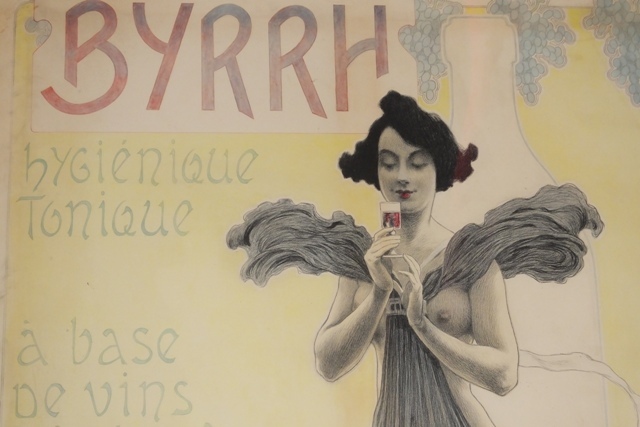 Bhyrr is a distilled wine aperitif drink cerebrated for its ‘health’ properties. 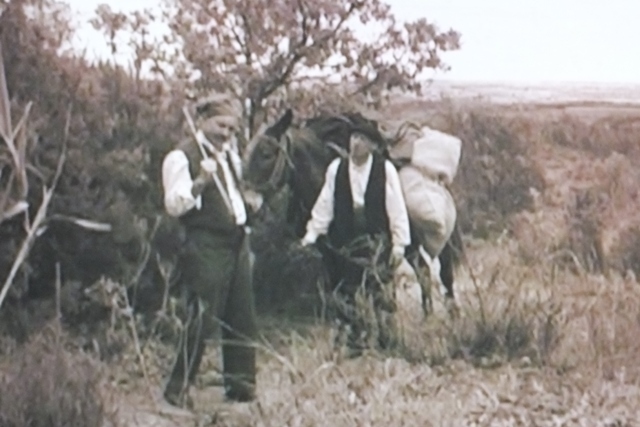 It was originally sold as a tonic to cure all ailments. However, these days, it is just considered a great way to build an apetite before a meal. The wine is infused with various herbs and spices found locally in the maontains around to give it it’s very distinct sweet and aromatic flavour. 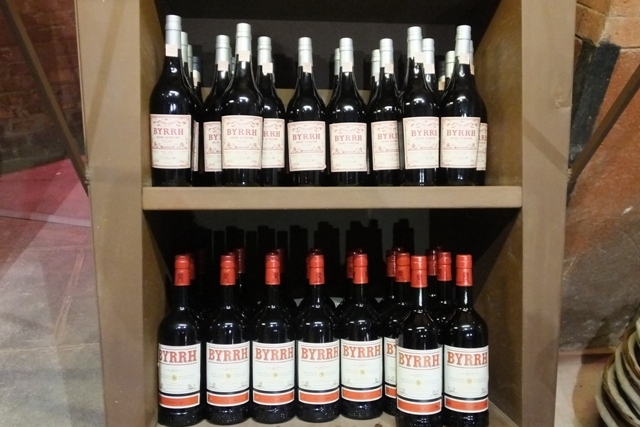 A tour of the ‘Caves De Byrrh’ distillery – Thuir where you can discover how the wine is made and the history of the drink. 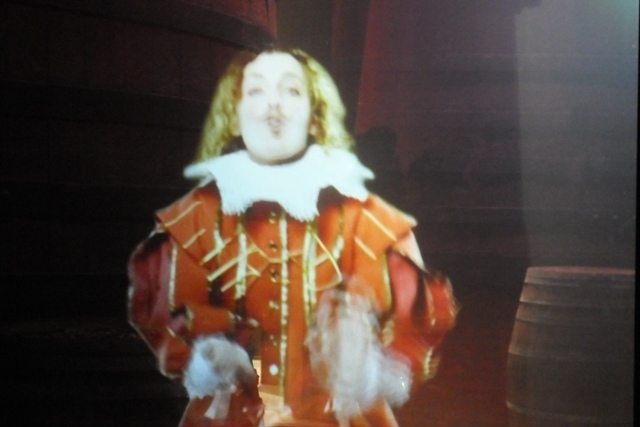 We really enjoyed this tour that is in part, hosted by a hologram. 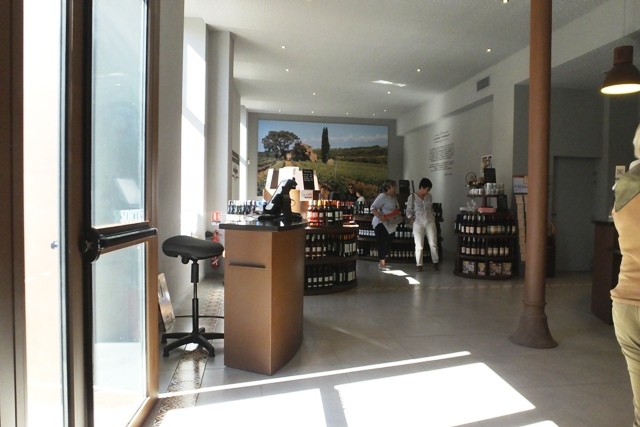 The tour takes around 1 hour and looks at the some of the ingredients used, a video of the creation of the wine, the fabulous 1920s adverts and a tasting at the end. 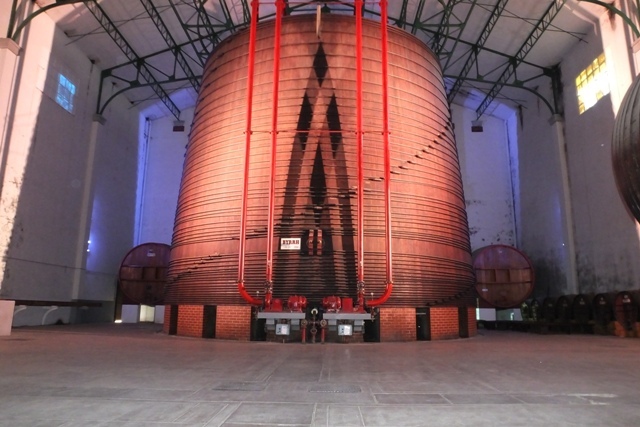 The distillery is very proud of its big barrel, the largest oak barrel in the world holding just over 1 million litres of wine. And it is very big! 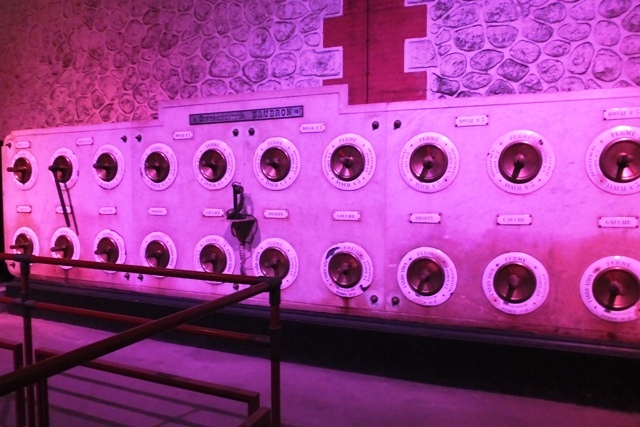 Well worth a visit in our opinion.